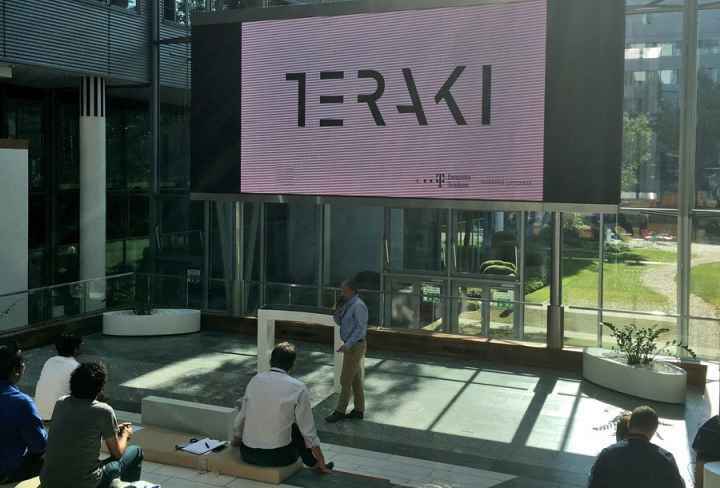 Automotive AI startup Teraki has raised $2.3 million in additional funding for its mission to provide breakthrough AI and edge data processing software to meet the exploding data demands of the $395 billion automotive electronics industry. The latest backing for the technology platform, which brings a more than tenfold increase in efficiency to the components used in automotive electronics, comes from Hong Kong-based Horizons Ventures and American Family Ventures. Total funding to date amounts to $5.3 million. 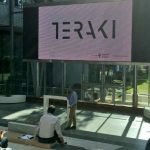 In conjunction with the funding, the company also announced today the launch of the Teraki DevCenter—a cloud-based data training and prototyping environment, allowing customers to train Teraki’s algorithms on their data. Teraki, a Spanish-German big-data reduction startup was founded in 2014 by Daniel Richart, Markus Kopt and Edouard Rozan. Teraki provides breakthrough edge data processing software to meet the exploding data demands of the $395 billion automotive electronics industry. 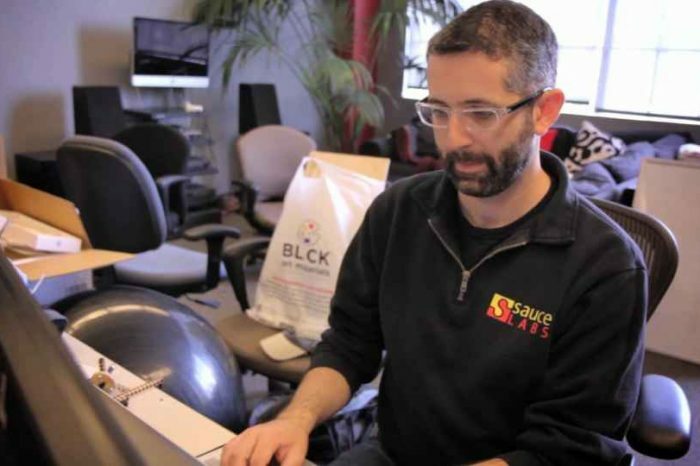 The company’s AI-based Intelligent Signal Processing software delivers a more than 10X increase in automotive chip, communications and learning performance. This makes highly accurate AI applications possible at scale in embedded environments.